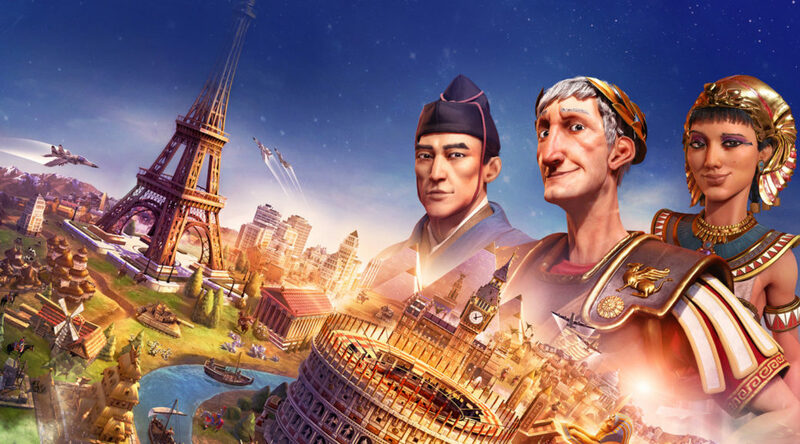 2 hours after Civilization VI was announced for Nintendo Switch, 2K Games has removed the game’s announcement from the website. This pretty much implies that the announcement went out ahead of schedule and was supposed to be revealed during the now postponed Nintendo Direct. The page now returns a 404 page missing error. For more details on Civilization VI, which is coming this November, check out our report.